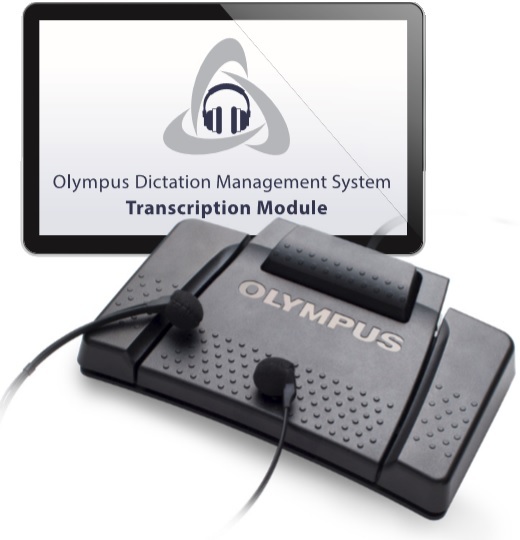 Ever need to record an important telephone conversation? The TP-8, telephone pickup, makes phone recording two sides of the conversation. Just plug the TP-8 jack into the "MIC" jack of your recorder, and put the earphone side into your ear. 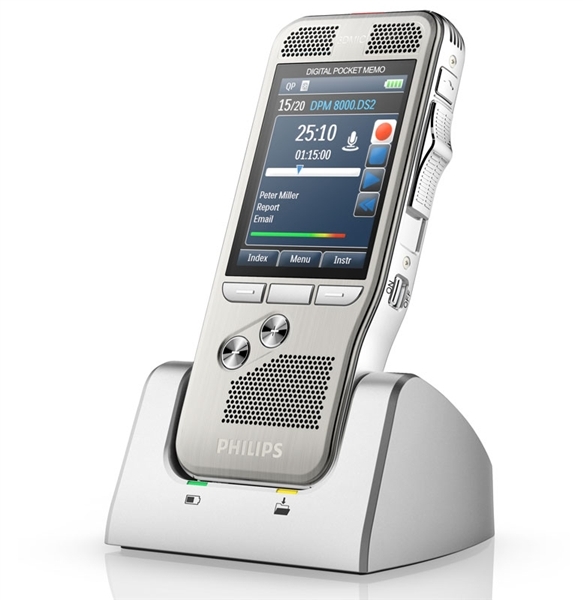 When speaking on the telephone, the TP-8 will capture both sides of the conversation for recording by your voice recorder. The TP-8 replaces the TP-7 Telephone Recording Device. Note: The TP-8 is recommended for cellular phones and landline phones. The TP-8 will only act as a microphone. It will not playback sound. When used with the DM-10\DM-20, select Monaural Input in the Menu for selection EXT. INPUT.